By the numbers, the inventory of available homes for sale is 5,616 homes at March month end, 5,739 homes came onto the market, 4,657 homes went under contract, and 4,084 homes closed at a median sold price of $410,000 and an average sold price of $469,177 resulting in a closed dollar volume of $1.916 Billion. March is out like a lion, Spring is here, the Metro Denver Home Market is approving as Buyers are out in full force, and we are seeing more first time home buyers. Despite the bomb cyclone and cold weather, the market saw spring picking up. Sellers need to be priced right from the very beginning and make sure the home is move in ready. As a Buyer or Seller, know what is happening in the home market. Metro Denver continues to be a top home market. 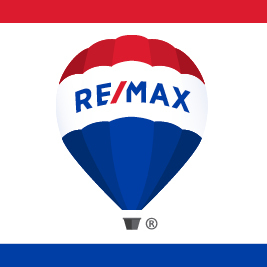 please contact a RE/MAX Professional to better understand your specific real estate market. 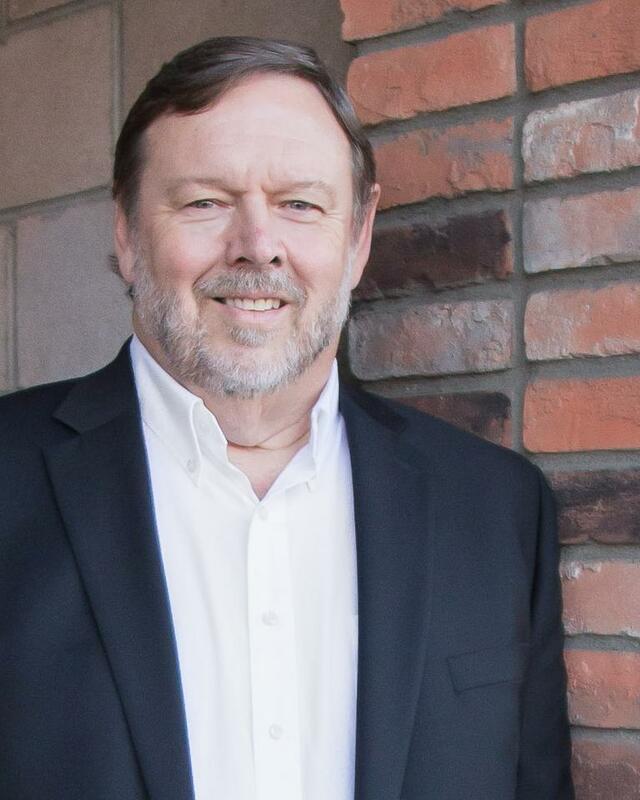 CALL ROGER EVANS YOUR RE/MAX PROFESSIONAL AT 303-619-4500 TODAY! To Receive Valuable Denver Real Estate Information Like This Article Monthly - Simply Sign-up Below!